Welcome to the dental practice of Drs. Erik Challgren and Paul Challgren. We are located in Lafayette, IN serving Tippecanoe County and the surrounding area. 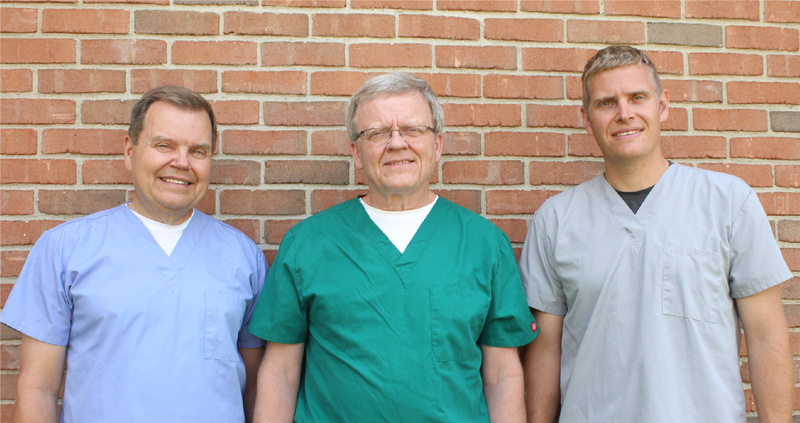 Our family practice has provided dental care in Lafayette since 1979. The doctors and their well-trained staff are committed to providing dental care of the highest quality in a comfortable environment. Your smile and oral health is our top priority. Our dental office is located near the Tippecaonoe Mall, just off SR38 on Professional Court. We are conveniently located for patients in Tippecanoe and the surrounding counties and cities including West Lafayette, Rossville, Brookston, Attica, Frankfurt, and Delphi. Throughout our website you will find information about our practice and the dental procedures that we provide. Please explore our website and learn as much as you desire. We believe that our patients should have as much information as possible regarding their oral health and treatment options. We take satisfaction in helping our patients maintain optimum oral health, providing care that is tailored to your needs and desires. Our patients are important to us! We strive to develop long lasting, trusting relationships with all of our patients. We hope that this site is helpful to you in learning more about our practice, as well as dental conditions and treatment options. Give us a call or send us an email today. We look forward to meeting you!